by Zomona Brown | Jan 15, 2018 | Diversity, IT Diversity, STEM diversity | no comments. Dr. Martin Luther King Jr. wasn’t just a man of peace, he was and is a symbol of hopes and dreams fulfilled. 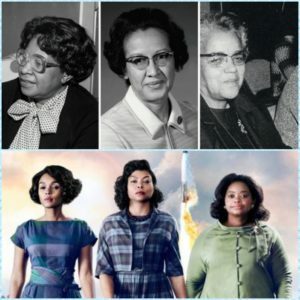 On this MLK day, we would like to revisit a story that highlights the hopes and dreams fulfilled of three innovative, determined and historic women: Dorothy Vaughn, Mary Jackson and Katherine Johnson – the black women whose accomplishments were depicted in last year’s blockbuster film, ‘Hidden Figures’. Originally a book published in 2016 by Margot Lee Shetterly, ‘Hidden Figures: The American Dream and the Untold Story of the Black Women Mathematicians Who Helped Win the Space Race’ recounts Vaughn’s, Jackson’s and Johnson’s account of working in NASA’s segregated West Computing Area in Hampton, Virginia during the height of the Jim Crow era. The book and subsequent film exploded into pop culture; sparking conversation around the accomplishments of these women, while also questioning the lack of and inevitable need of more black women in STEM (Science, Technology, Engineering & Math). Like Dr. King Jr., ‘Hidden Figures’ is a representation of what having a dream looks like…something that is imagined but not many think will actually happen. It brought the importance of women’s STEM achievements back into the forefront, especially for black women, girls and their allies. The ‘Hidden Figures’ effect led to multiple screenings and events around the country, along with calls to action as to how to engage more women of color in the STEM fields. 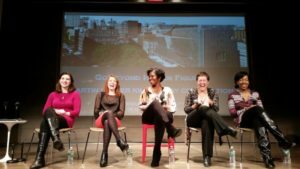 A year ago , TCGi CEO Avis Yates Rivers participated in a ‘Hidden Figures’ screening and panel at Cooper Union College with Jenn Halweil’s #GoBeyond program. The panel featured five women in STEM (Jenn Halweil (#GoBeyond Producer & Electrical Engineer), Tamara Robertson (Chemical and Biomolecular Engineer – Contestant for the Science Channel’s ‘Mythbusters’), TCGi CEO Avis Yates Rivers, Dr. Emily Levesque (Astrophysicist & Assistant Professor at the University of Washington) & Charlie Oliver (Media Expert & Technology Disruptor (Tech2025)) who discussed their perspective on careers in STEM for women. 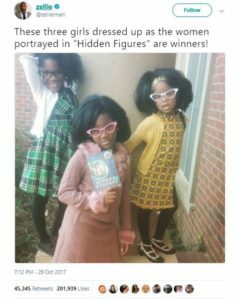 The impact of the film could be seen even months later, the ‘Hidden Figures’ characters were some of the most trending Halloween costumes of 2017! A sign that girls wanted to be just like them: smart and determined professional women in STEM. 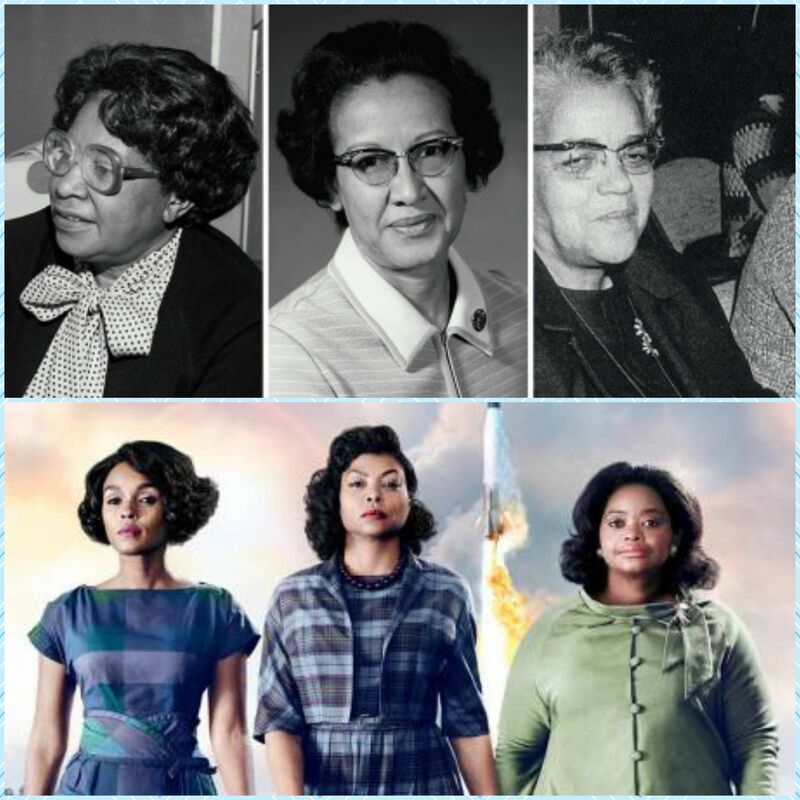 Dorothy Vaughn, Mary Jackson and Katherine Johnson were originally hired to compute numbers for aviation and aeronautics projects; their work contributed to major technological victories, including Chuck Yeager’s breaking of the sound barrier in 1947, John Glenn’s 1962 historic orbital flight in Friendship 7, and the Apollo Moon landings. These feats were unprecedented, especially for black women. Like Dr. King, these women not only broke barriers and norms, but paved the way for a different kind of American dream. While these women are champions for women of color in STEM, representation in the field today is drastically down. It also doesn’t help that many women of color are leaving STEM environments due to racial and gender biases. These numbers and its effects are highlighted in Avis Yates Rivers’ first book, ‘Necessary Inclusion: Embracing the Changing Faces of Technology’, while providing the solutions to draw more people of color (especially women) to the field. For instance, Technology High School in Newark, NJ offers a course from Cisco that teaches interested students how to become Cisco-certified network engineers. This urban-centered learning program provides opportunities to obtain life changing skills for people living in a high unemployment area and at the same time creates a pool of IT professionals. This is just one example of the many ways that a difference can be made. On this Dr. Martin Luther King Day, we at TCGi encourage everyone to get involved in organizations that champion STEM diversity. Let’s continue Dr. King’s dream of equality for everyone across all platforms. Below is a list of groups that continuously strive to ensure there are more women like Dorothy, Mary and Katherine!